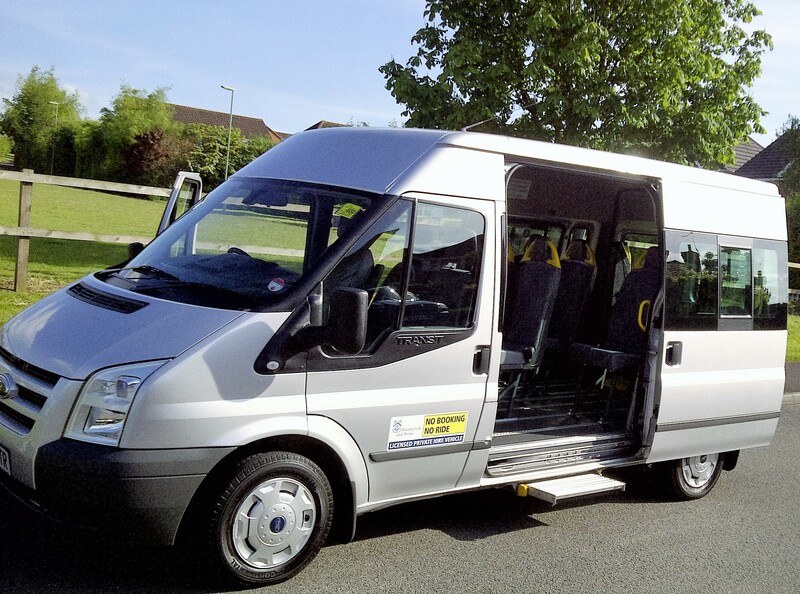 Ted's Minibus is also wheelchair accessible and capable of carrying disabled passengers. Ted has undergone 'NVQ' 'BTEC' & 'MIDAS' training, and is a Hamphire County Council authorised driver, entrusted with transporting young and vunerable people, and has various transport contracts for the H.C.C. & Social Services. 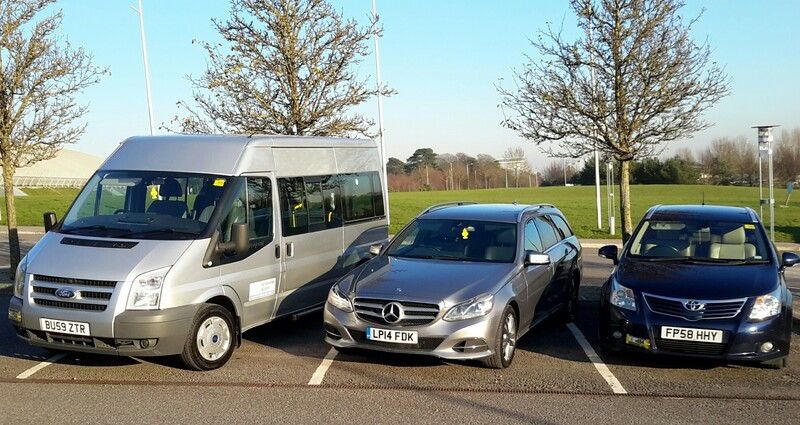 The Minibus has a tail-lift located at the rear of vehicle that is weight tested every 6 month's to 350kg, & LOLA certified every year, it is regularly serviced and maintained by D&N Autos. and is Compliance Tested every 4 month's. 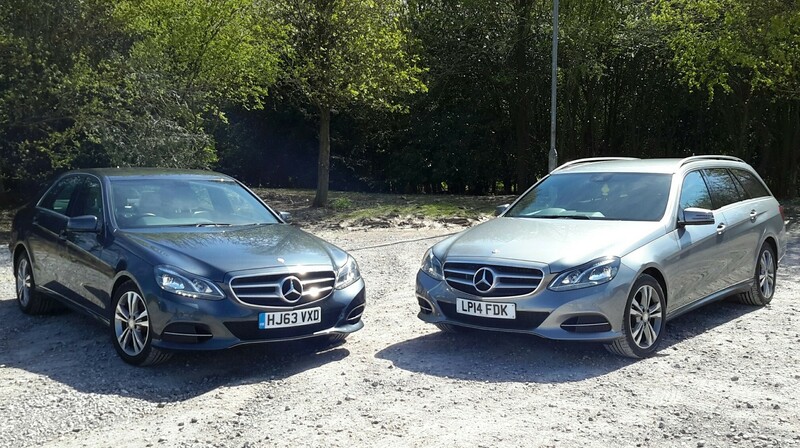 Ted also has Saloon & Estate Car's that are convenient for Airport transfers or journey's for up to 4 passengers and their luggage. All Car's are fully Air Conditioned. Both Minibus and Car's are available for short or long journey's i.e. travel to Airport's, Dock's and Club's or Night's Out to other Town's or City's. For prices and booking information please visit 'Prices' & 'Contact' pages. We are able to accept most major credit and debit card's, however, there is a 3% transfer charge. Ted's Minibus is an 9 seater Minibus (8 passenger's + driver).